So much of Liao Fan Soy Chicken that has stolen the limelight these while as they got featured in top 50 Michelin Recommended food. 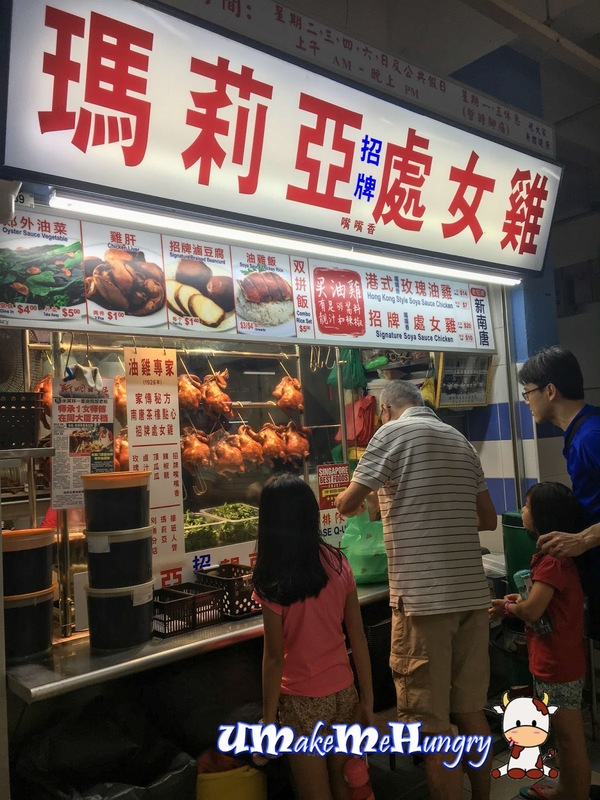 However, there is also another Chicken Rice Stall that is worth visiting in the vicinity! Upon seeing at the signboard, it will give me a good smile if you think of the translation. Good Dept of Flavour with Soya Sauce infused into the meat and this is good enough to give a significant difference from the usual Soy Chicken we had from Chicken Rice Stall. Not only was the sauce fragrant, the skin of the chicken was excellently done. Meat was juicy with skin tone uniformly coated in its glistering brown suit. Tender and springy in each bite. How heavenly! 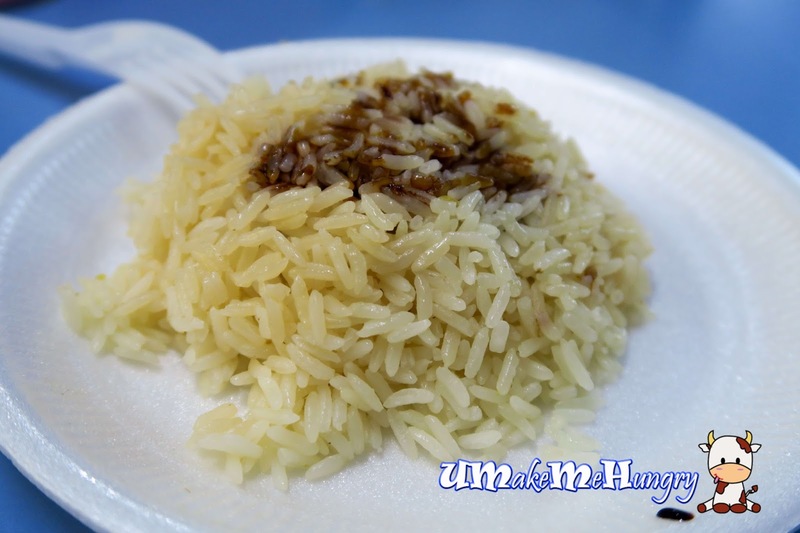 A healthier version of Chicken Rice with lesser oil thus not as glossy as one might have seen. However there is no noodle option found from their stall. The taste as an overall is quite unique and I dont mind spending some calories on these yummy chicken.